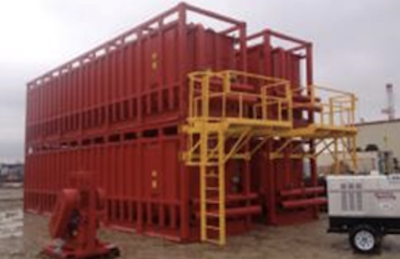 Exclusive Custom Brokers and Logistics providers for their major vendors: Halliburton [mudplant/ bulkplant], Baker Hughes and Schlumberger. 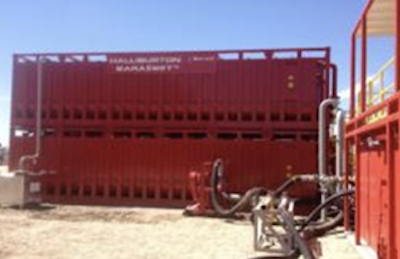 Provided full Logistics services to Halliburton for 2 drilling operations performed by ENI using Larnaca port base. ENI held the responsibility for building and maintaining the Liquid and Bulk plant operation, supporting the 2 drilling operations. Two further companies were contracted for the provision of specialised drilling tools – Schlumberger and Baker Hughes Cyprus division. Airtrans acted as the contracted Custom Broker and Logistics services provider to all companies. 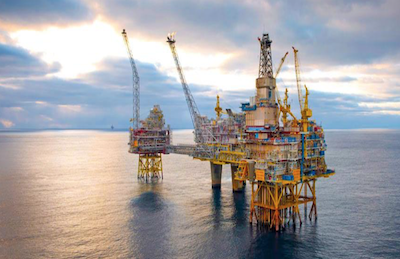 Both drilling operations were completed with nil discrepancies on Customs obligations. 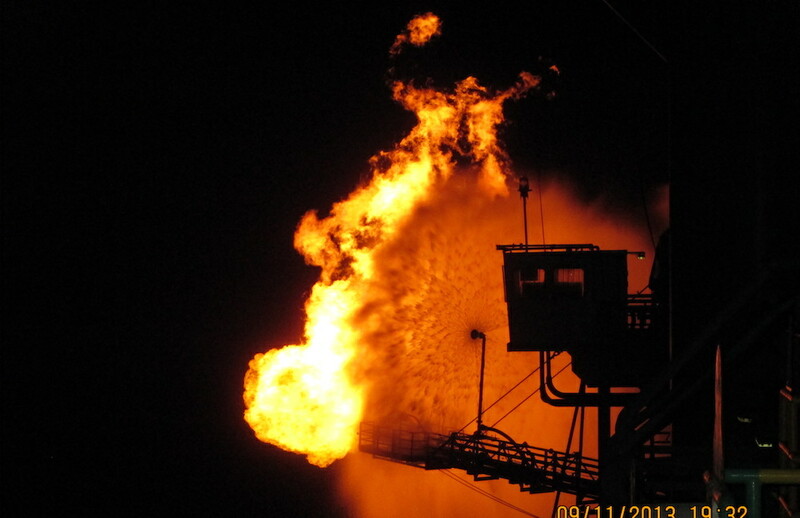 Airtrans completed all requested deadlines set by its clients in compliance to the drilling managers instructions. 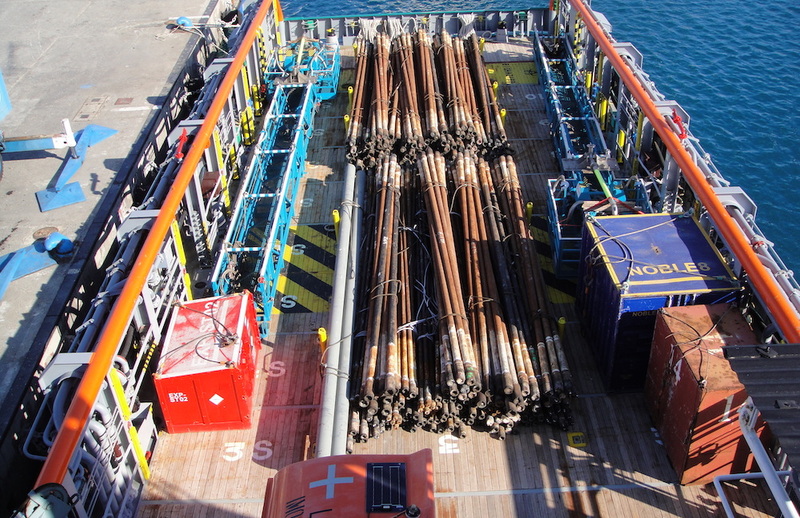 Demobilization of MI-Swaco mudplant from Limassol to loaded on board vsl ms Nordana Valee [chartered by us]. Provided all services including lashing/ securing/ loading/ port operations and loading survey. Cargo aircraft handling for loading project cargo urgently required in Russia. 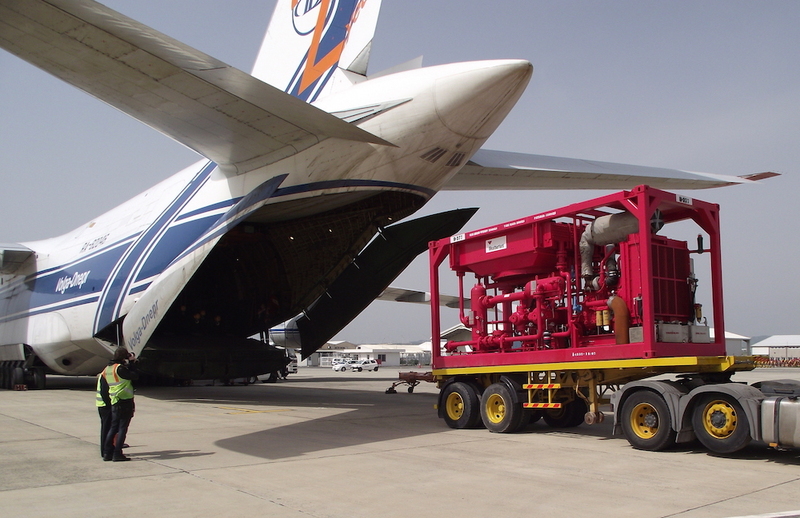 AN-124 full charter flights containing oil well equipment. Full Customs Brokerage and Logistics / Forwarding services to Messrs Noble Energy International Ltd. Sorting and returning of all tools and parts after being received back from the Rig to Limassol shore base, for some of the company’s major suppliers like Schlumberger Italiana and Baker Hughes, Italy, Halliburton, Weatherford and Oceaneering. 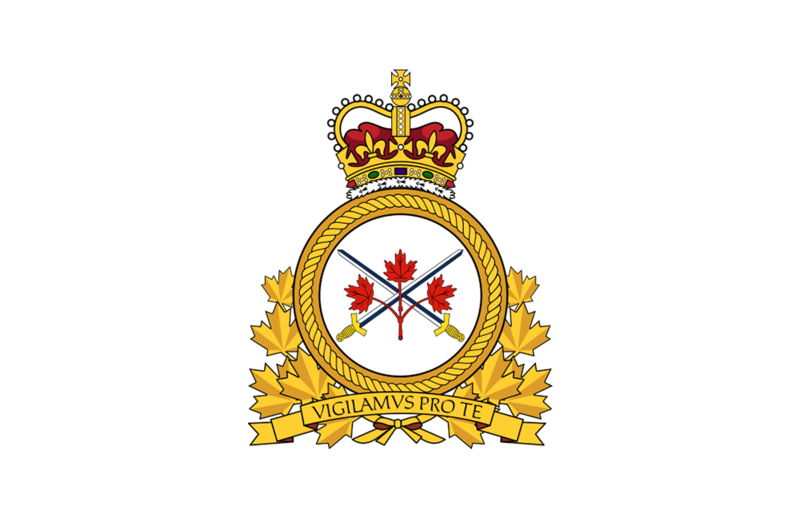 Between June and September 2011, the Canadian Army used Cyprus as the transit for the withdrawal of their equipment and army from Afghanistan. 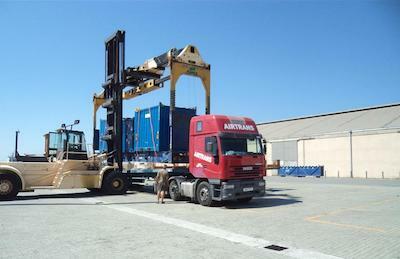 Removal/ relocation of a manufacturing unit/ plant from Ireland to Cyprus. 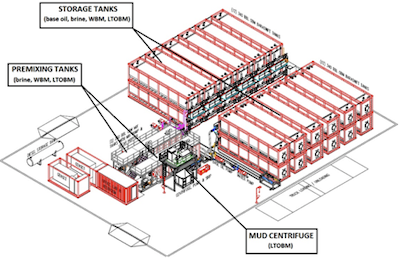 Removal and relocation of an operational/ storage terminal, including 214 TEU equivalent consisting of compressors, dryers, boosters etc. 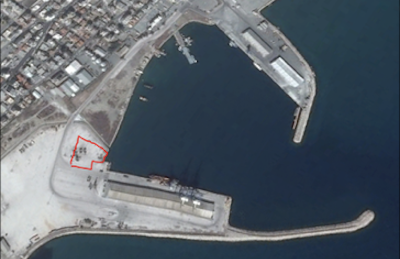 A chartered vessel was deployed and was operated at Larnaca port, with targeted time for discharging, customs clearance and delivery at site in 48 hours. 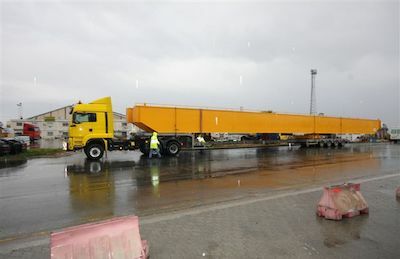 Handling of overweight mafi with oil well equipment, through Limassol Port to/ from site in Larnaca and to/ from worldwide destinations. 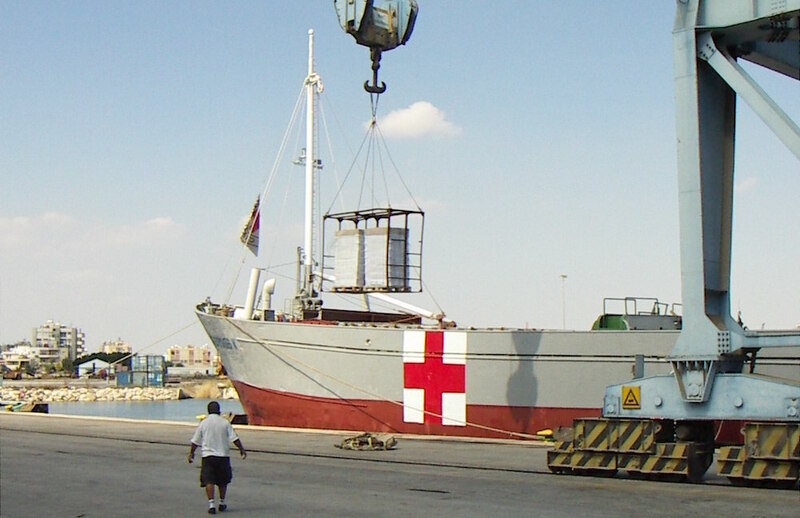 Shore base services provided to International Committee of Red Cross (ICRC)/ Geneva over Lebanon war. Airtrans was exclusively appointed as a custom broker and full logistics provider including provision of Marine Agency services for the project.